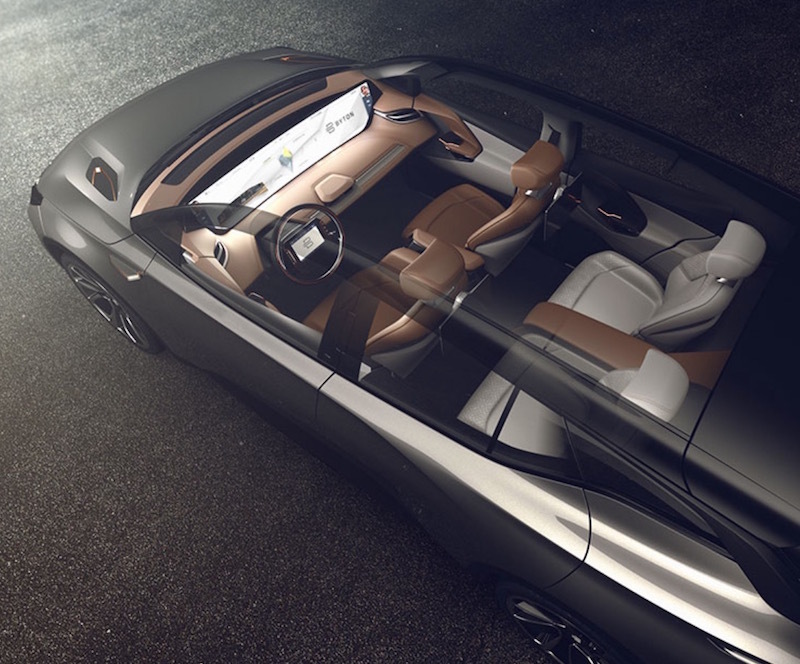 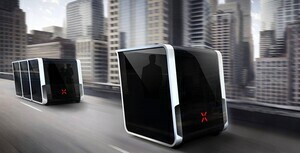 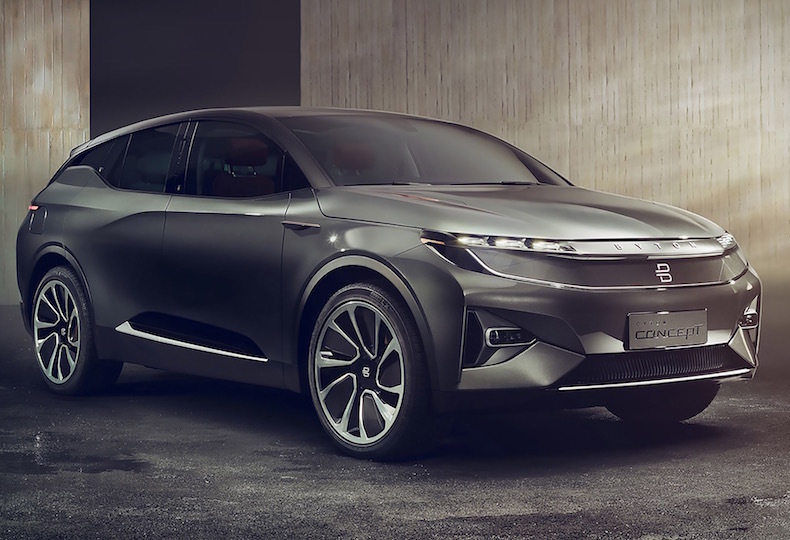 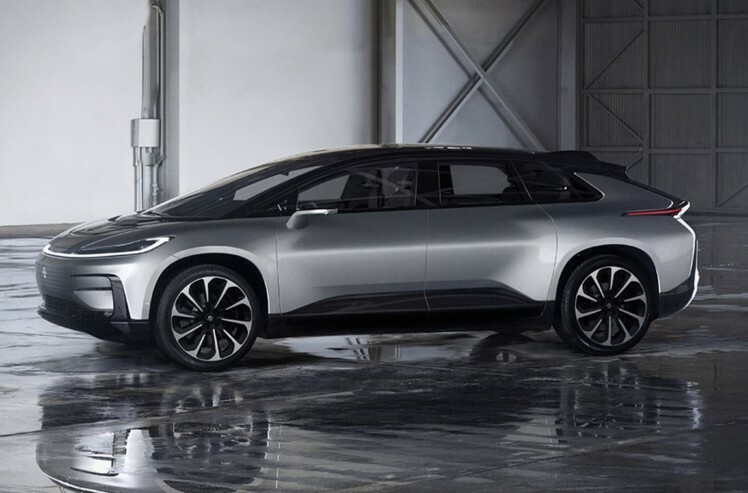 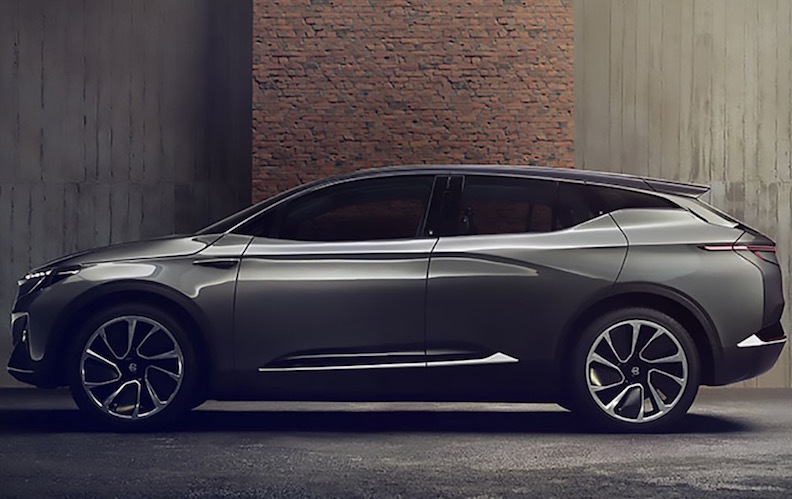 A concept electric vehicle by Chinese e-car startup Byton that launched this week at the Consumer Electronics Show. 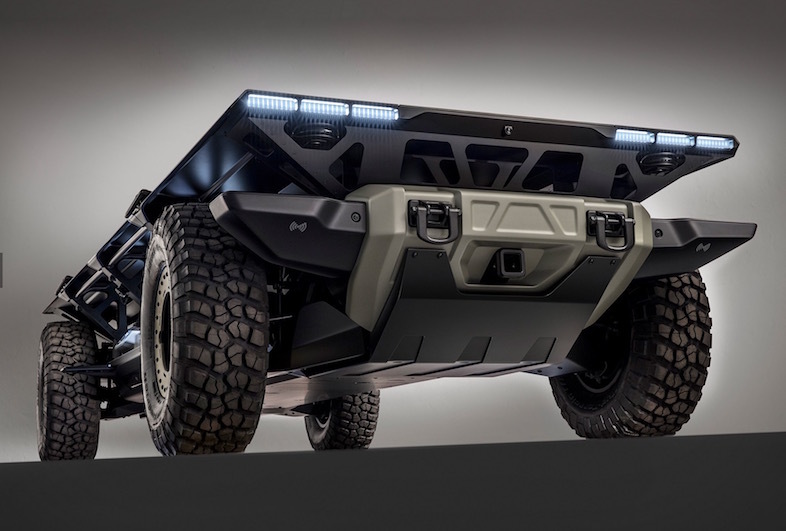 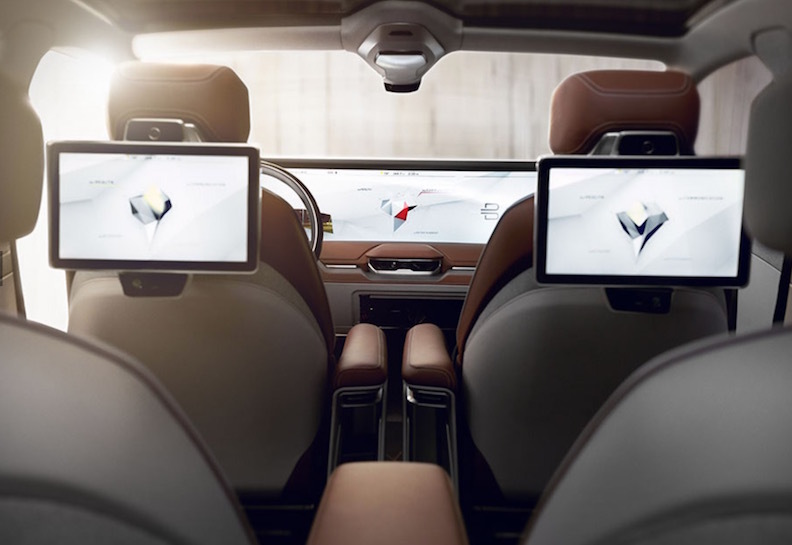 Along with a 400km range and a blisteringly fast 80% charge time of 30 minutes, the company claims that its cabin-spanning,1.25m wraparound touchscreen facia will also make it to production. 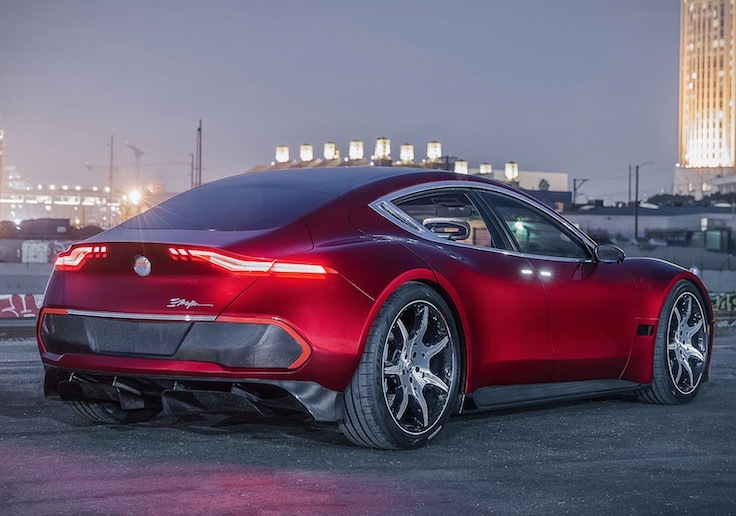 Posted in Design and tagged electric, vehicle at 1:02 pm on January 9, 2018 by Chompsky.